Who do YOU want to see Everton Football Club sign on Deadline Day? But will the Toffees get any signings over the line? Is our current set-up able to mount a top-four challenge? 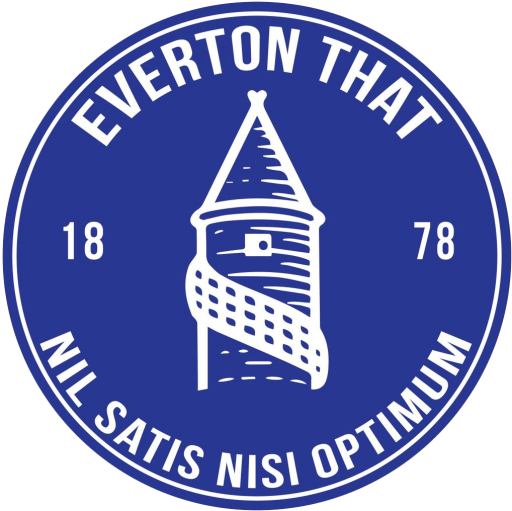 And most importantly, who do YOU want to see Everton Football Club sign on Deadline Day and WHY blues? Comment below! Diego Costa, without a doubt. Christian Benteke is a capable alternative though.